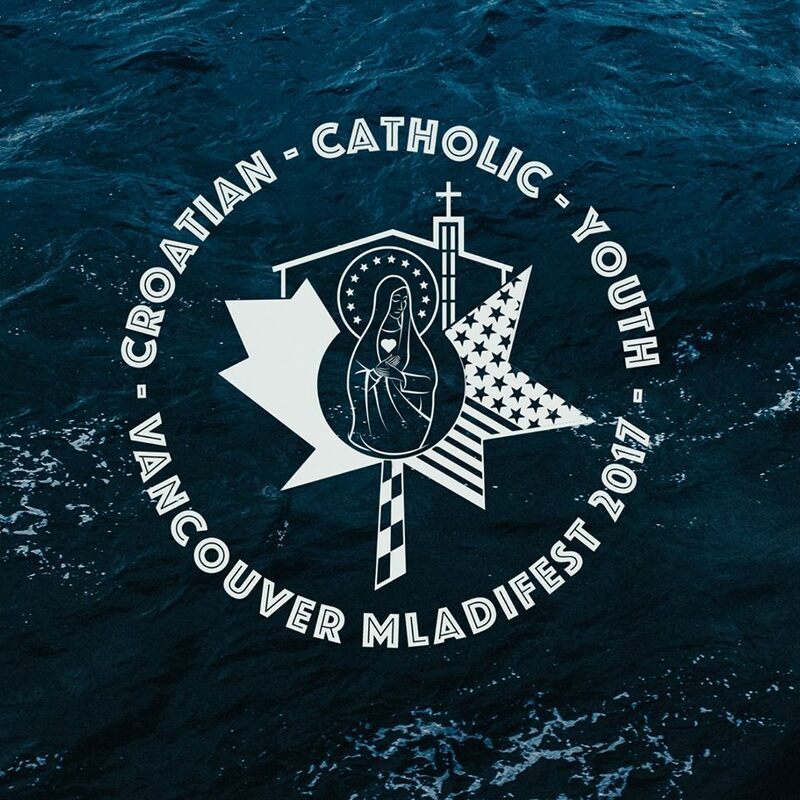 Join us for Mladifest, a gathering of Croatian youth from across North America to become closer to God and better yourself, which will be held this year in Vancouver June 23 to 25th. If you are interested in this event please contact your pastor as soon as possible. In order to prepare properly, please let me know by May 15th if you are interested. Prior to registering for Mladifest please discuss it with Father Marko. You can find more information about this event here. We are a group of motivated young Croatian Catholics from Vancouver, B.C. Canada. Our goal is to enrich young Catholic Croatians who have lost touch with their faith. Mladifest to us is about building a better self and becoming closer to God. It is about giving God a chance to show you the power of His glory, love, patience and mercy. We urge you to take the leap of faith and join us on this incredible journey. ​ The first three Mladifests were held in Norval, ON, Canada. Mladifest is a youth rally for all Croatian Catholics throughout the United States and Canada. In 2013 North America saw its first real movement within the Croatian Catholic Communities. Youth from all sides of Canada and America gathered in Norval, Ontario for the first ever Mladifest. The movement was a huge success and gained speed over the coming years, in Norval until 2016 where it took its first steps away from home, and travelled to the Croatian Youth in Milwaukee, Wisconsin. We are proud to bring the 5th Annual Mladifest to the West Coast! Mladifest opens its doors to all young adults (16-30) that want to reconnect with their faith and spend a wonderful weekend learning what it is to truly be a Catholic in today’s day and age.